Abedin was frequently involved in the transmission of classified information to Clinton, emails show. Cheryl Mills, Clinton's former chief of staff, and Jake Sullivan, former director of policy planning, also routinely sent or received classified emails from the secretary of state. 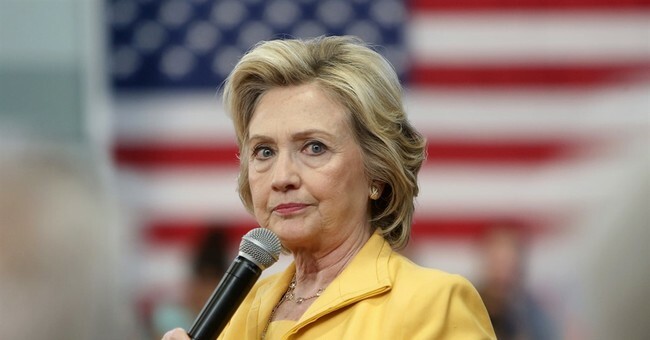 Despite her campaign's claims that Clinton was simply a "passive recipient" of classified information, a review of her emails indicates she wrote messages that are now classified.